The challenges Christians face in secular schools continues to climb as more atheist science teachers attempt to sway their students away from the Christian faith and creationism. A bold 16-year-old is standing up for his Constitutional right to free speech at a California high school. Grayson Mobley should have the right to speak about creationism in class, but “the science teacher told the class, ‘Leave all notions about God outside the classroom because science is facts and religion is faith,'” Greg Glaser, Mobley’s attorney, told FOX40. Mobley took his concerns to the school board in an attempt to change the school policy but was turned down. 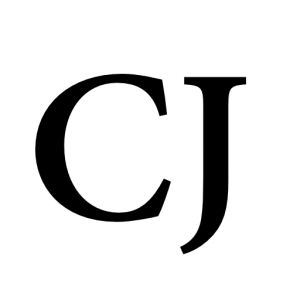 The district says the policy was adopted from the California School Boards Association’s own policy, which states, “Philosophical and religious theories are based […] on faith. […] Such beliefs shall not be discussed in science class.” Instead, the board says, those subjects can be addressed in social science and language arts curricula. In this case, Mobley is simply requesting that students be allowed to speak about creationism in the classroom, not that it be taught, yet he’s still facing push-back. Speaking of science class, someone that has been teaching kids for years in his videos, Bill Nye “the science guy” advocates for the end of creationism. 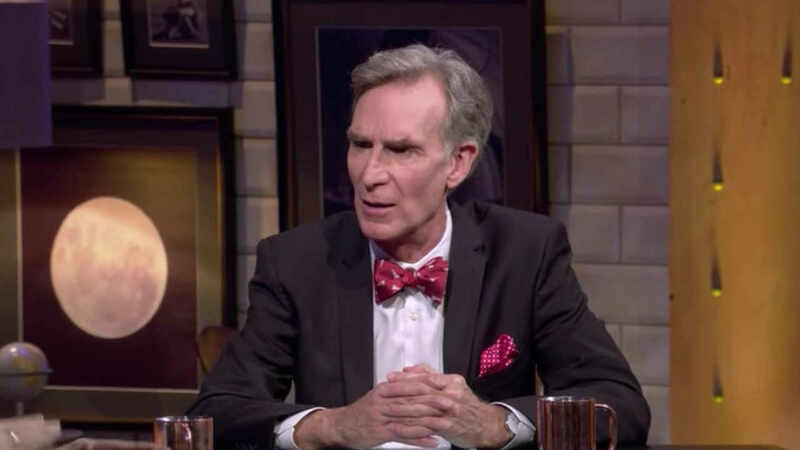 In an interview with “The Big Think,” Bill Nye says creationists hold everyone back, are crazy, and won’t exist in another couple centuries. Just as Christians have the Bible as the ultimate authority, Bill Nye says evolution is what scientists hold as their foundation. Scientists have even resorted to calling fundamental Christians brain damaged according to a recent psychological study. The problem is it takes faith to believe in the theory of evolution. Add on top of that that Atheists have no reason to have morals, for example, a well-known Atheist Richard Dawkins suggested that he wants to eat human meat, and we see why former U.S. House Speaker Newt Gingrich is saying ‘secular, atheist philosophy’ is threat to Christianity. In 2014, the debate of creationism versus science got real as Ken Ham, owner of the Creation Museum and Answers in Genesis debated Bill Nye “the science guy” on whether creation is a viable model of origins in our modern scientific era. Within the debate, Ken Ham explained that there is a huge difference between observational and experimental sciences compared to historical science. He defines historical science as an interpretation of data based on a biblical event that was not directly observed. If you see something happen, you know exactly what you saw. But looking at evidence afterward means there are multiple possible versions of events. With more evidence, the number of possible versions decreases, but Mr. Ham says that the version of events he supports is still possible with current scientific data. “The word evolution has been hijacked using a bait and switch to indoctrinate students to accept evolutionary belief as observational science” he explains. In conclusion, we need more students like Grayson Mobley who know their rights and are willing to use the right avenues to fight for them. The theory of evolution has no authority, yet it’s still upheld in science classes as if it has been proven as fact. Bill Nye “the science guy” only adds to the trouble as he pressures students to believe in a theory that robs them of their faith in the God of the Bible.